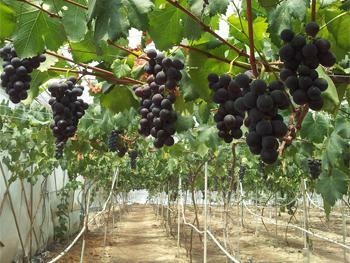 Grapes farm area that are situated near to the Blue Valley Farm. 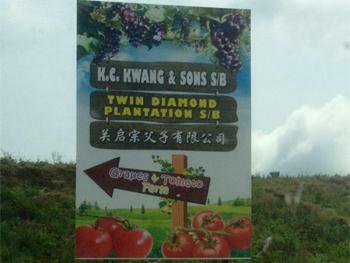 This grapes plants farm is owned by the KC Kwang & Son Sdn Bhd. 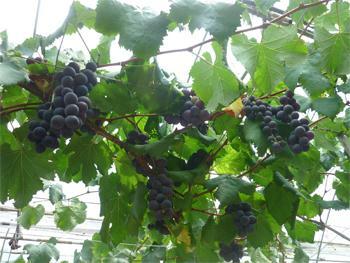 The grapes were so big, there were so many of grapes that are waiting to be harvested. 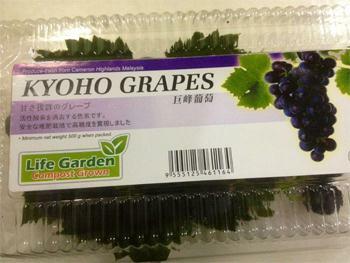 They are all big, round, and dark purple in colour. 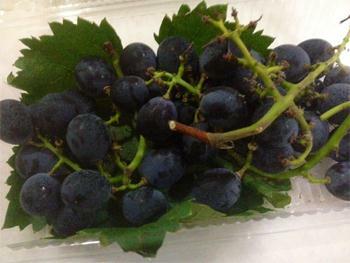 The person in charge also told me that there were only 2 seasons can harvest the grapes. 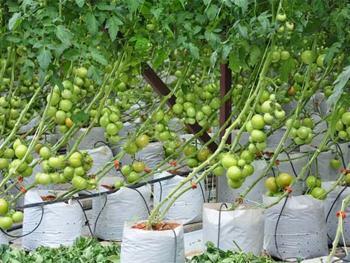 Once in June and the other time will be on Disember. 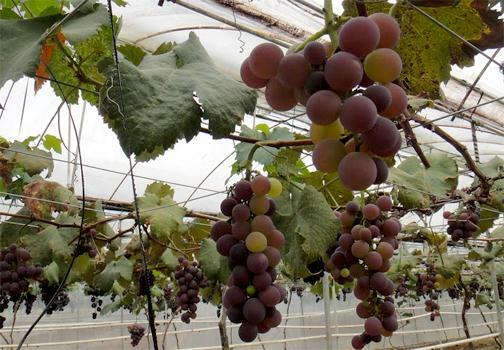 So, if you plan to go for a holiday at Cameron Highlands to see the grapes, you should be alert with the timing because the grapes plant only can be harvested for two times throughout the year. Address: No. 33 Main Road, Kg Raja, 39010 Cameron Highlands, Pahang, Malaysia.